Home / Unlabelled / Guess What? 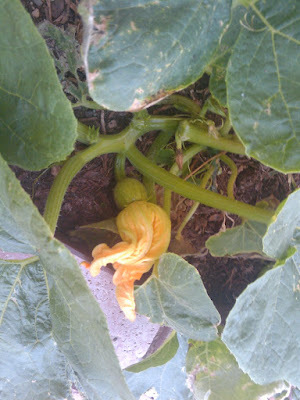 I am growing a pumpkin. So sucki it. This guy just gets DESTROYED!